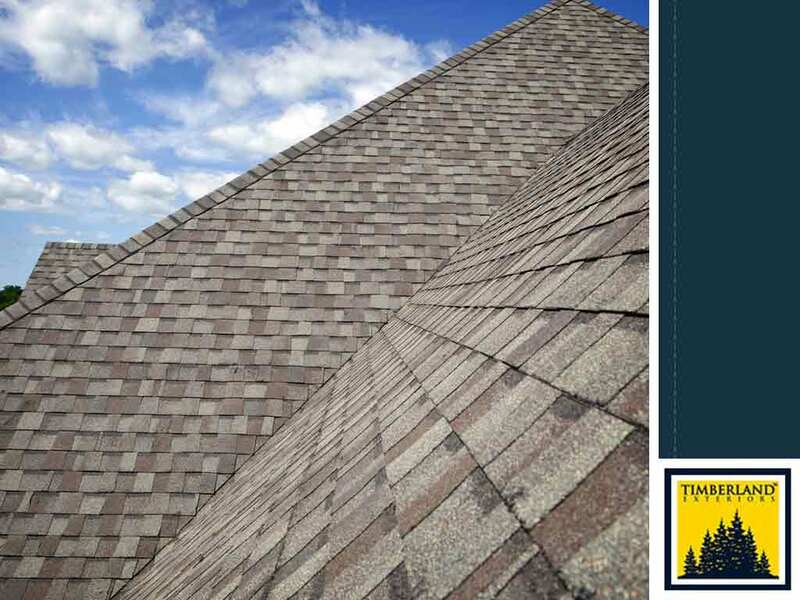 Being aware of the usual roof problems can help homeowners maintain and preserve the service life of their roofing systems. In this first installment of a two-part blog, Timberland Exteriors will identify what causes them as well as the areas for you to look. The knowledge will help you make the most of your new roof installation! Direct exposure to inclement weather causes roof materials, especially organic ones, to deteriorate. Of course, that’s the role of roofs. However, speedy degradation can occur—especially under harsh conditions. Exposure to pollutants or industrial atmosphere does not help, either. Accumulation of sediments and water is most common on flat and low-sloped roofs. Failure to correct this will lead to decay and damage to roof material. Timberland Exteriors can provide you with a routine preventive maintenance program. It will take care of your fiber cement siding as well. Many a roofing system has fallen short because of bad design. Some examples include weak roof support, improper slope, inadequate drainage and incompatible materials. Correction of some design elements can occur during repair or reroofing. Others, though, will continue to be constant maintenance issues. Good roof designers are aware of the maintenance requirements of roofing systems. They strive to design a low-maintenance system. Roofing systems are designed to resist typical wind loads. They can still sustain damage over the years caused by high winds and resultant debris. Wherever the roofing material is a bit loose, strong wind can get below it and push it up. This gives the wind more to grab and peel creating a chain effect. This problem can start small but can grow in time through repeated exposure to wind.